12 years of free, safe, quality education. 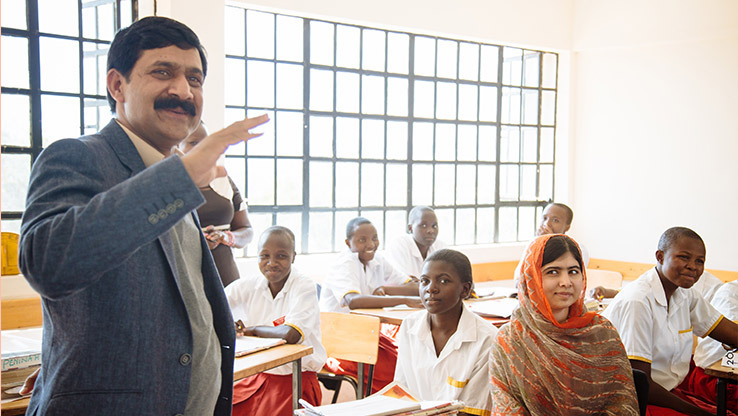 by making sure all girls can go to school. miss out on secondary education. Our priority countries are Afghanistan, Brazil, India, Lebanon, Nigeria, Pakistan and Turkey. see every girl in school.